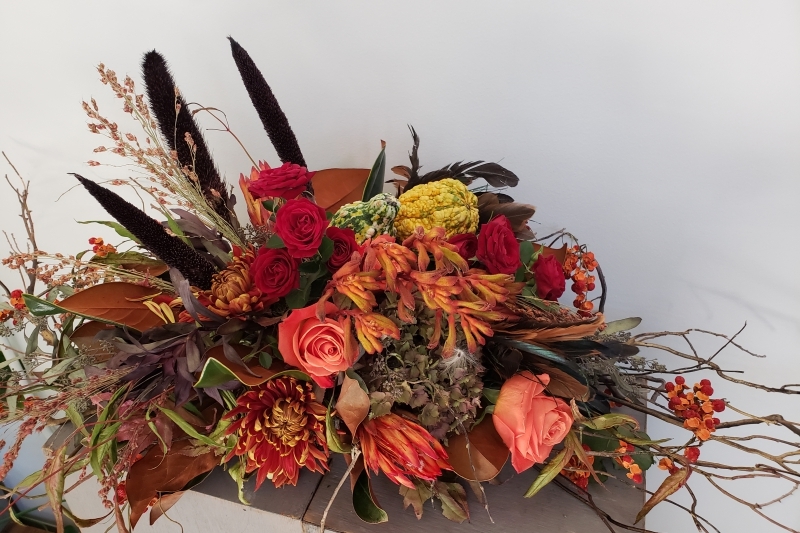 Join the Munster Rose team at our new studio for a unique tablescape workshop. 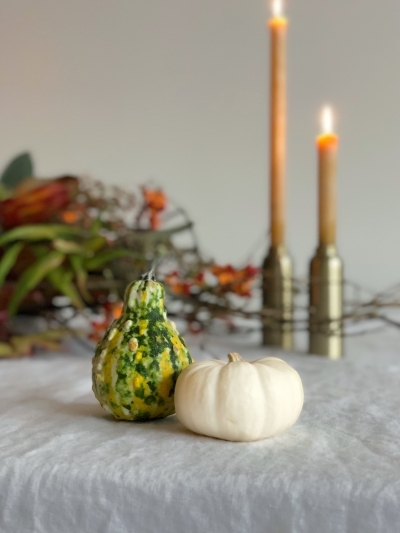 Perfect for holiday get-togethers and all things seasonal. We’ll cover design basics as well as styling tips and tricks to create a killer statement piece that will flourish long after the holidays are over. Go all out with blooms on blooms, or keep it more subdued with foliage and textural elements. 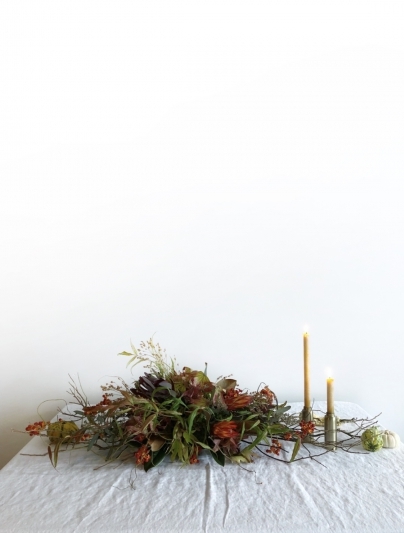 Then, this tablescape can easily be transformed to host the holidays by adding winter greens and mixed berries. At the end of the evening, take your finished work and floral know-how home to keep your table looking stellar all season long.